Seen at Huca Poo’s, Tybee Island, Savannah, Georgia. 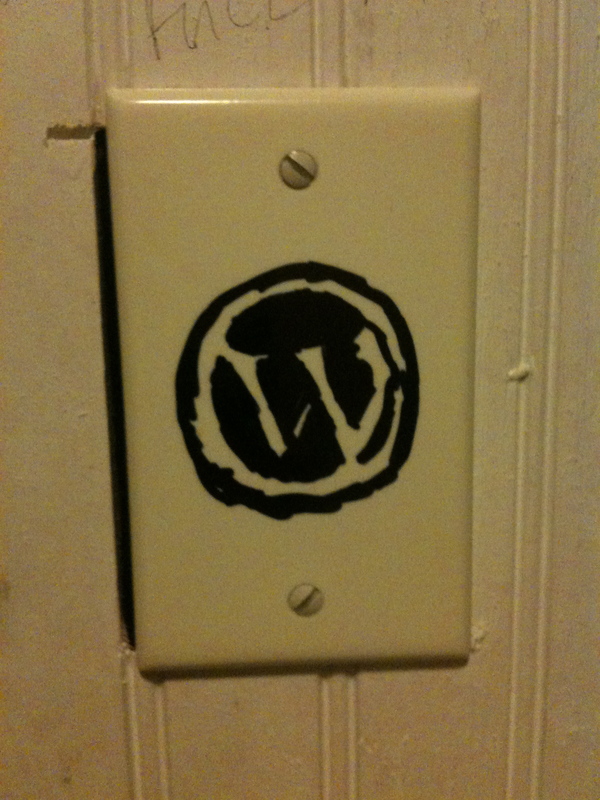 This entry was posted in Bathroom Scribbles and tagged logo, power panel, sharpie, wordpress by scribbles. Bookmark the permalink.